Come along to our Free family Open Day on Monday 6th May from 10-3pm. Lot of free activities from Trampolining, bubble football, inflatable swimming fun and more. No need to book in advance. Activities will be allocated on the day on a first come first serve basis. 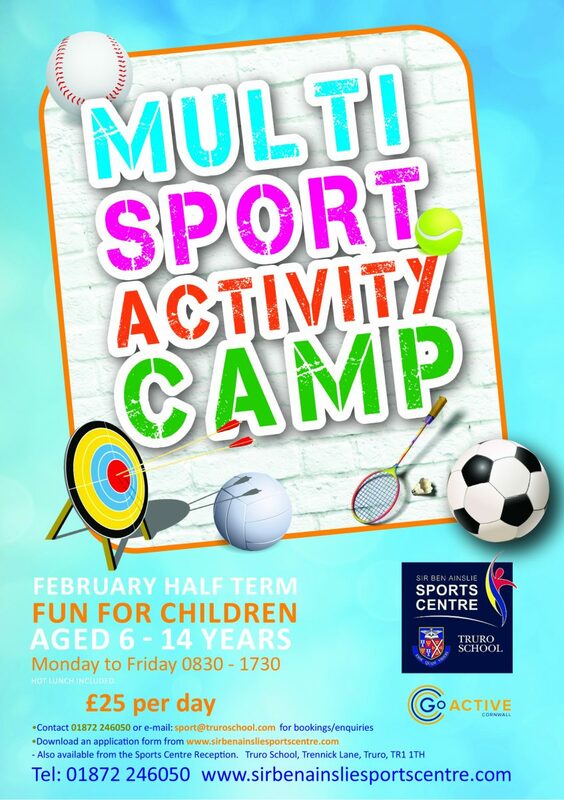 We have a whole host of Sport Camps going on over Easter. Check out our dedicated activity camps page for specific dates and details.